Play sand volleyball on Wednesdays and kickball on Thursdays at Krieg Fields. 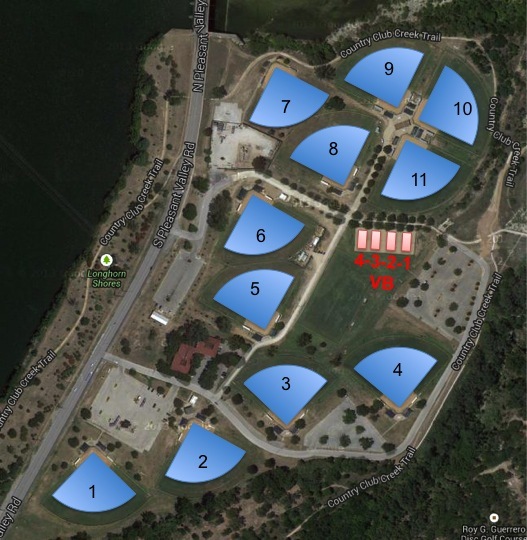 Play flag football on Wednesdays at Montopolis in southeast Austin. Play bocce on Thursdays at Moontower Saloon in South Austin.